David Yurman is hosting yet another sample sale starting Wednesday, August 13. Discounts normally range from 30% to 60% off retail. The sale will only run for three days and could be promising considering the fact that the brand usually only holds clearance sales in March and October. Extra overstock, perhaps? We didn't find many classic Yurman pieces during the last sale. We did, however, find a lot of Petite Albion items. Rings and earrings with semi-precious stones were 30% and 50% off, depending on the particular item. For example, silver and pearl varieties were 30% off. 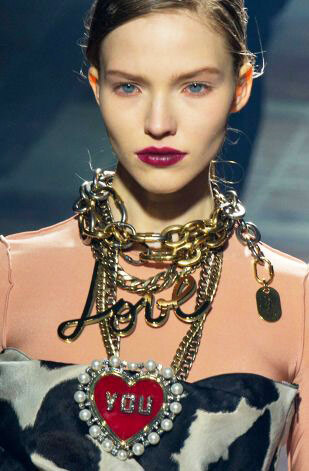 Most of the jewelry selection was composed of link-type items and a few cable styles. Most of the iconic cable pieces were discounted just 30%. The watch selection was quite limited, but all timepieces were 50% off retail. If you can't find time within your day to make it to this sale, The David Yurman outlet is always a good alternative. There are five outlets in the US and their locations are listed here.